This Big Bag of Science has over 70 activities to keep your kiddos entertained and learning! This is a great S.T.E.M. toy and has great reviews! Reg. $40 but on sale right now for $27.59! 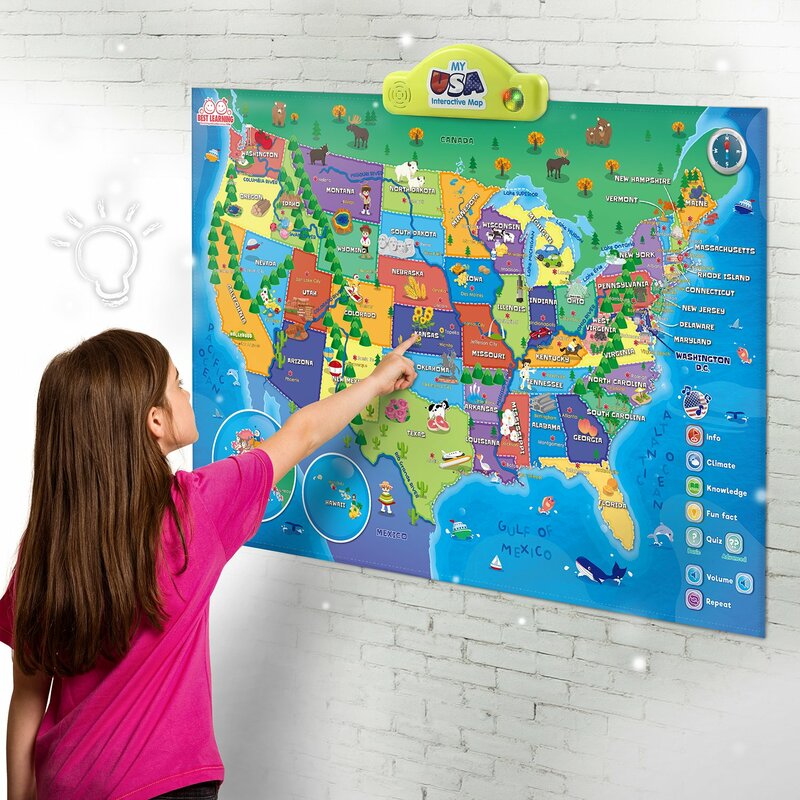 This interactive talking map is on sale right now for almost 40% off! It's won awards for being so great apparently! 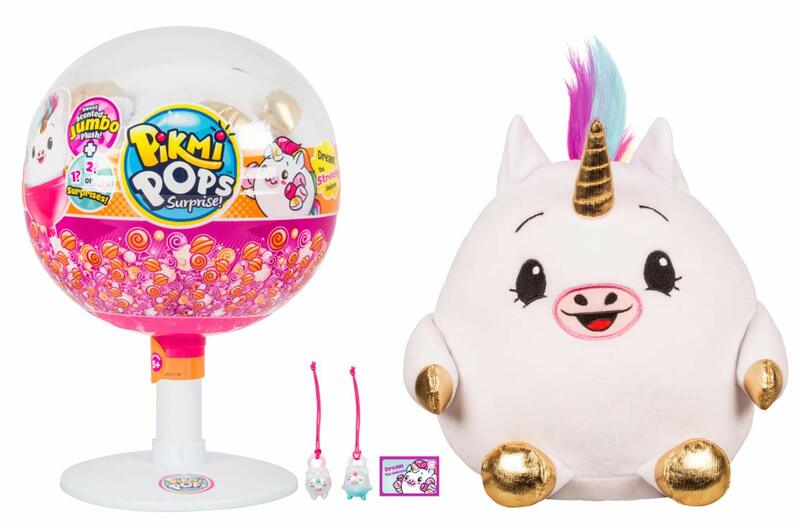 (Mom's Choice Gold Medal and Tillywig Brain Child Award Winner for 2018) Intended for preschoolers and early age learners ages 5 and up. I am a sucker for a pretty Christmas platter and these are calling to me! I love the Cookies for Santa one but there are so many designs to choose from and personalize! These are great for parties, to display on your counter or of course...to use for Santa on Christmas Eve. Amazing reviews too! More adorable Christmas tees to wear under your favorite cardigan or flannel! These are the awesomely soft Bella tees and come in a ton of colors and design choices. Our favorite "Here comes Amazon" design is in there too. haha. Oooooooohhhhhh... This beautiful chenille throw just popped up in one of those advertisements that seem to always know what I'm thinking (hmmm...haha) and I had to share! It's on sale technically. Well, it's 5% off right now. haha But still. That's a sale! ;) Since the price is still great, even without the 5% discount, I wanted to show you! This would be a gorgeous Christmas gift for any woman in your life. Mom, sister, grandmother, mother-in-law, friend. Who wouldn't want that?! If you're looking for bootcut/flare type yoga pants (or lounge pants if you aren't a yoga enthusiast), I have these in two colors and they are in my weekly rotation along with those other ones I rave about every time they are on Jane. They are a little long but I'm 5'5" and expect that and don't really mind at all. They keep my feet warm. ;) But that foldover waistband is what clinches it for me! Loving this waffle knit top from RubyClaire Boutique on Jane! I'm calling them out by name because for the first time ever, I had to return a defective item. I cute sweater I ordered from their boutique on a Jane deal came in but it had a hole in it where the stitching had come apart. I LOVED the sweater though and just wanted to exchange it if possible. I emailed them through the email address that was listed in my order history and the next day they had gotten back to me, checked the warehouse for more, emailed me again with a tracking number and let me know the new one was on the way!! I mean...high five for quality customer service!! So as a thank you to them I wanted to share some of their cute clothes that are currently on deal at Jane right now. Shop ALL the Deals on Jane HERE. A friend of mine had this chenille cardigan on a few weeks ago and I loved it! And then I totally forgot to go check it out on the site or in store. 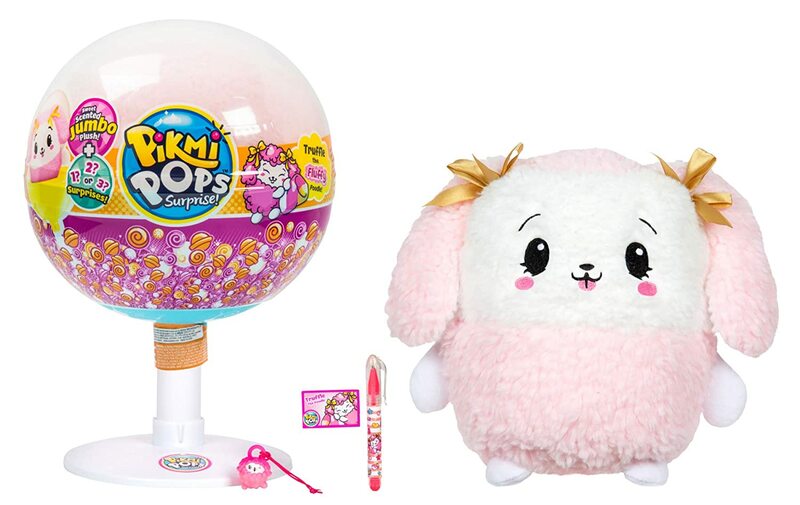 But I remembered today because there is a deal at Target right now for a $10 Gift Card with purchases of $50 or more on clothing, accessories and shoes and so this might be going into my cart. I was looking at the reviews for it on the site and love how it looked on this blogger (Lilac and Lip Gloss) and its.callie.danielle on IG. So cute and it comes in several colors! 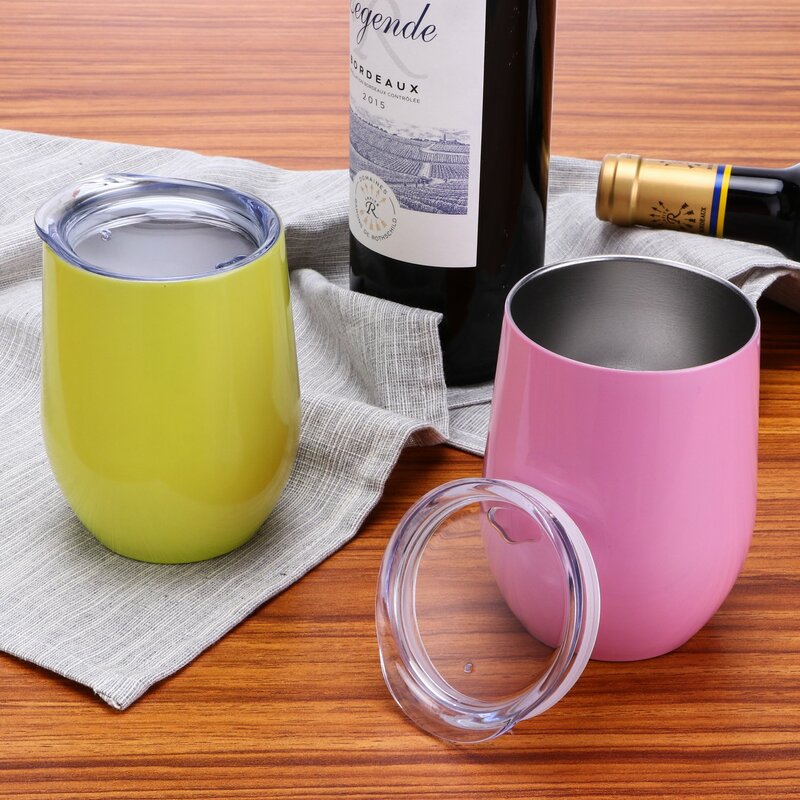 These stainless steel, insulated wine (or coffee) tumblers are back on LD!! Go fast to snag your color! There are even some deals two packs as well! Perfect little gifts! Keep your drinks hot or cold, keep the bugs out (in the summer) or use it as a travel mug. Love these! 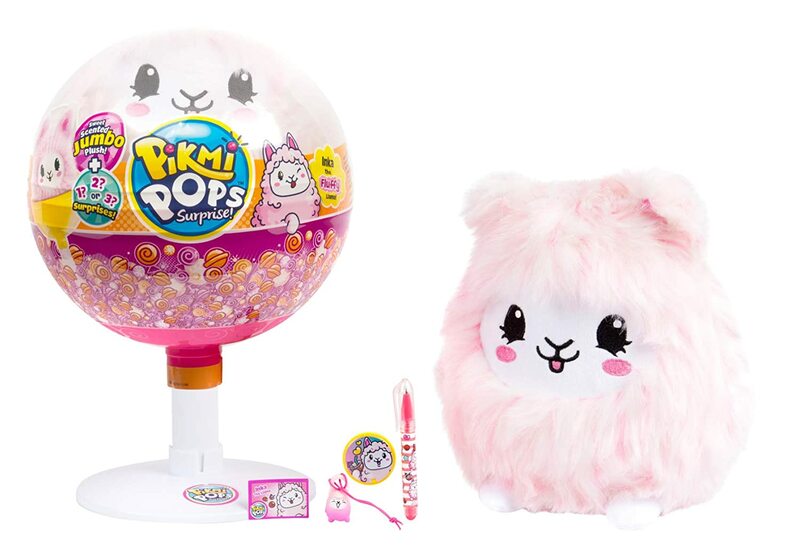 This precious little karaoke machine has two microphones, an adjustable stand, music you can sing along with, flashing stage lights and pedals for musical effects. It's on sale today if you want to grab it and save $10! 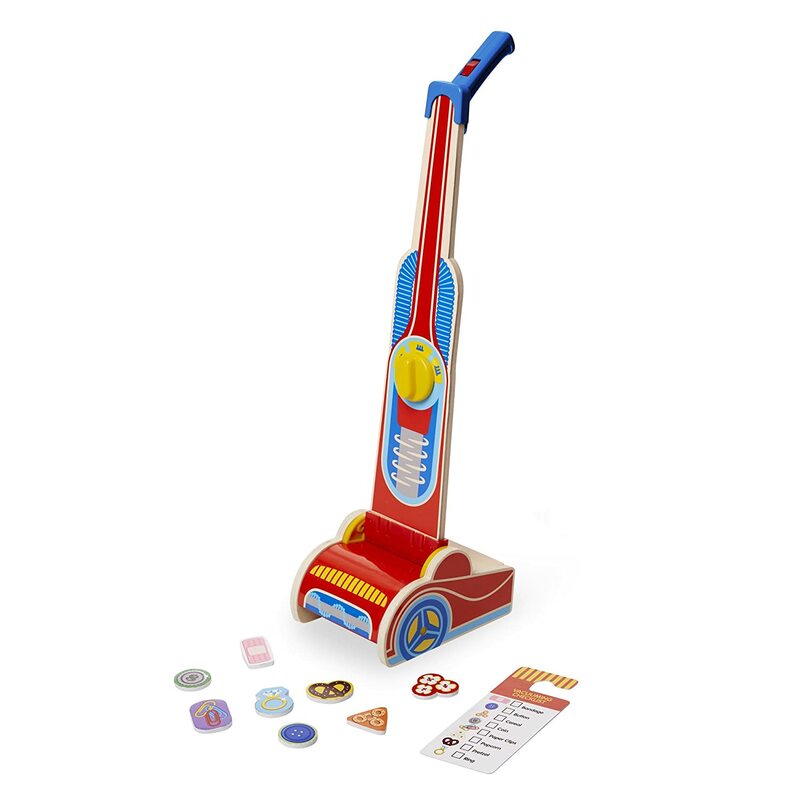 This cute Melissa & Doug wooden vacuum is on Lightning Deal right now but going fast! Comes with the little pieces that the vacuum scoops up. 50% claimed already! Great little gift under $20! Ahhhhh I LOVE a pretty peacoat! This one is on Jane today for under $30 and comes in these three colors. If you snag one, let us know which color you got! These are so popular right now! They sell out so fast every time they are on LD on Amazon or here on Jane. Everyone LOVES them! HURRY!!! Less than $30! Lightning Deal on these Building Blocks! The 163-piece set is sold out already but the 101-piece is still up for grabs! Looks like this could be a great gift for many ages! Under $19!